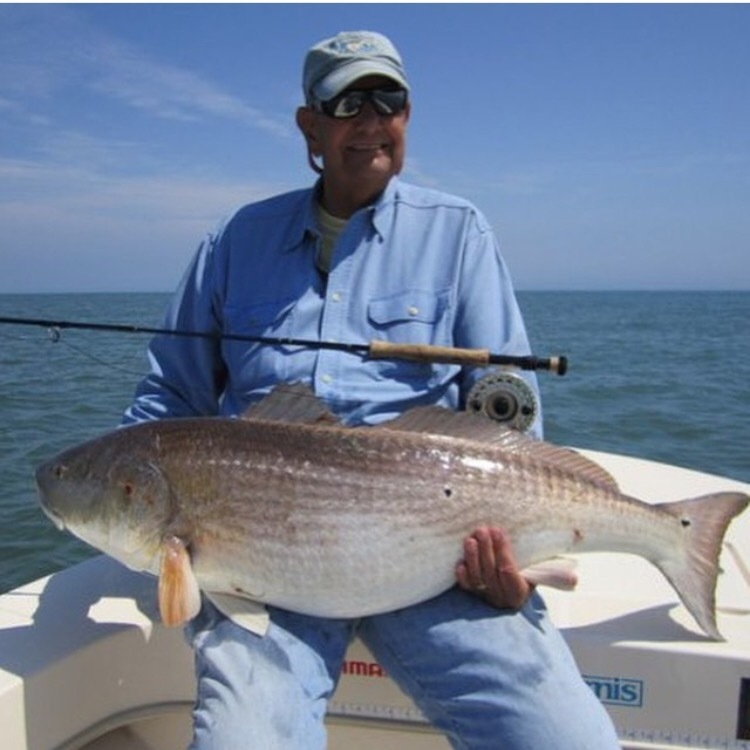 I have one spot open on Thursday, April 28 for a walk on to sight fish for trophy red drum and striped bass around the Virginia Barrier Islands near the CBBT. This is a world class fishery. Cost is $300 and includes license, tackle, ice and cold drinks. For details, contact Kevin at kjosenhans@aol.com or 443-783-3271. Please don’t delay, this won’t last long.